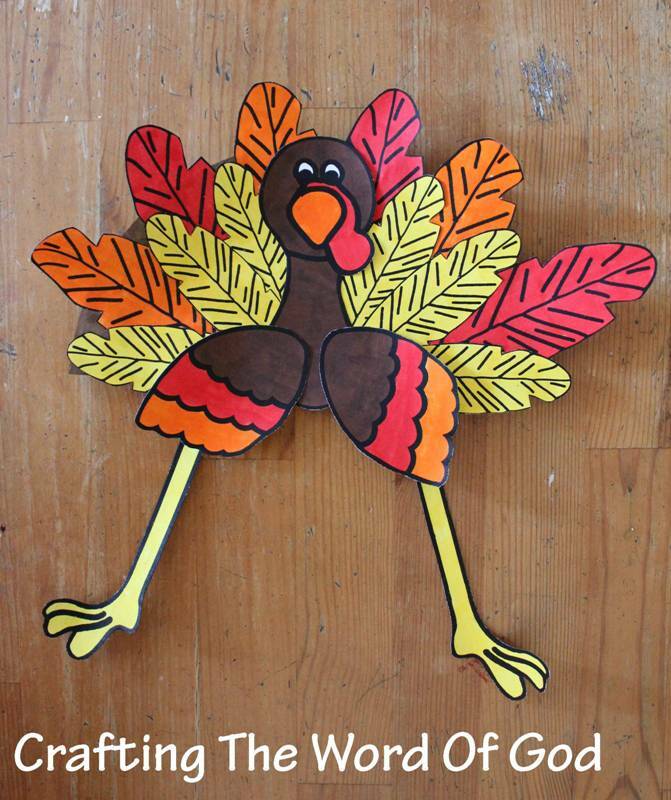 A quick craft for a fun turkey hat your kids will love to wear during the Thanksgiving holiday. Color or paint one of the paper plate pieces brown. Color and cut out all of the template pieces. Glue the large feathers to the paper plate. Between two large feathers glue on a small feather. Glue the wings to the turkey head piece. Glue the assembled turkey piece onto the feathered paper plate. Glue on the feet to the paper plate.If you want you can bend the legs into an accordion design. Finally attach the turkey hat to the child’s head using the white stripes. 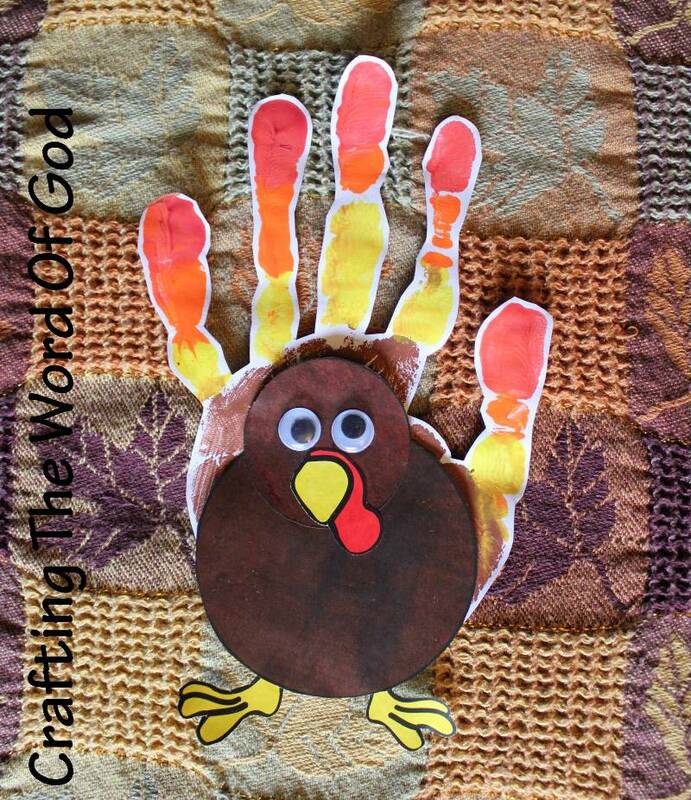 This entry was posted in Holiday Crafts, Thanksgiving and tagged feathers, happy thanksgiving, holiday, thanks, thanksgiving, thanksgiving crafts, thanksgiving hat, turkey, turkey hat. 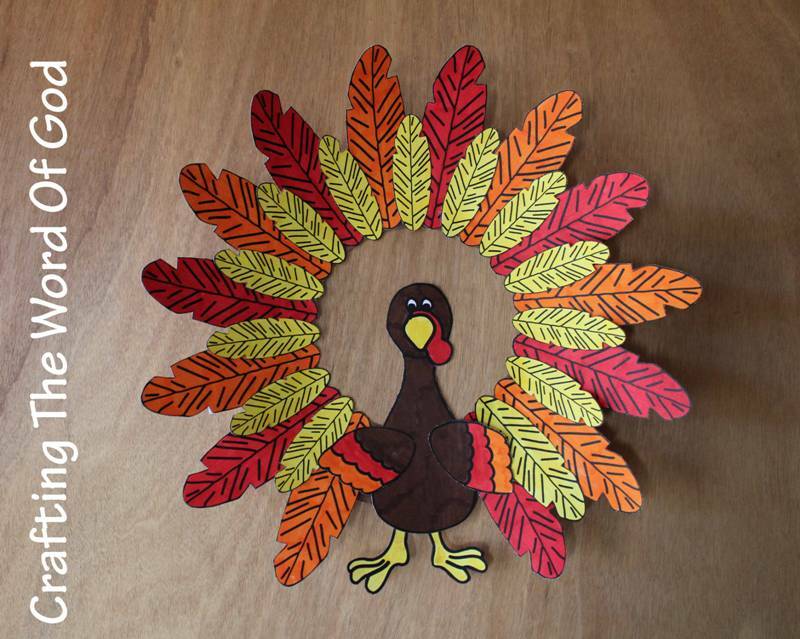 This cute turkey wreath will look great hanging from your door. The wreath can also be decorated using craft feathers or fall leaves. Cut out the inner circle of a paper plate. You will be left with a ring. Paint the paper ring brown. Glue the large feathers on the outside edge of the painted ring. Next glue the smaller feathers between the larger feathers. Glue the wings onto the turkey body. Then glue on the feet of your choice onto the turkey body. If you choose the longer feet you can bend the feet to give it a cool design. Finally glue the turkey onto the bottom of the wreath. 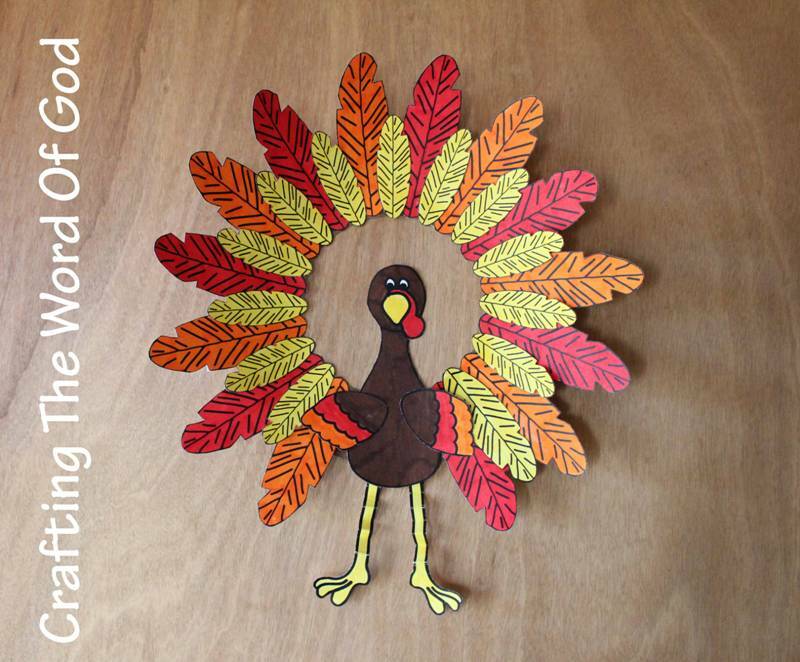 This entry was posted in Holiday Crafts, Thanksgiving and tagged feathers, thanks, thanksgiving, thanksgiving craft, thanksgiving wreath, turkey, turkey wreath, wreath.